We all know the 1873 novel by Jules Verne, "Around the World in 80 Days" … Well, we play on words with our tour on the site of the "1904 World's Fair in 80 mins" (or so) offering a "Then & Now" tour. Let us take you on a leisurely ride to all the major areas of the Worlds' Fair - known as the Louisiana Purchase Exposition - plus show you photos from yesteryear. 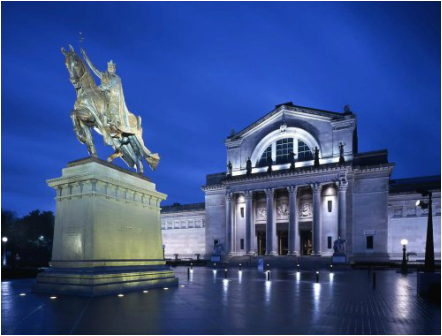 You will learn all sorts of fun facts about the 1904 World’s Fair, with lots of great photo ops along the way as we carve on a Trikke through St. Louis' own Forest Park! We have the perfect amount of info and "just riding around" on the tour. This is a GREAT family tour and the PERFECT way for you to meet Forest Park, one of St. Louis' most treasured resources. You will understand why it attracts millions of visitors annually! 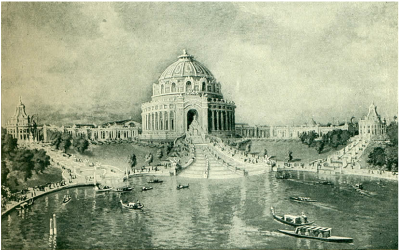 In 1904, when Forest Park hosted the World's Fair along with the first Olympics held in North America, the Grand Basin was the fair's heart and soul and site of the World's Fair Opening Ceremony. We visit The Flight Cage (or has it come to be known as the Bird Cage) and The Art Museum – two of the remaining structures from the World’s Fair. Other attractions on this tour include: The Jefferson Memorial/Missouri History Museum, The World's Fair Pavilion, The Lindell Pavilion, The Cabanne House, Flegal Falls, Friedrich Jahn Memorial, The Post-Dispatch Lake and Boat House plus even more! We provide you with a listening device that allows our guides to communicate comfortably with you throughout the tour. Explore THIS world class destination on a Trikke as we carve our way down long scenic bike paths and off-road trails that perhaps you didn’t even know existed in Forest Park. The 1,300 acre park is often called the heart of St. Louis. It is home to the city's top cultural institutions and plays host to many of the region's favorite events and pastimes. Today it remains one of the largest urban parks in the country. Come see why St. Louis considers Forest Park its "Crown Jewel"! 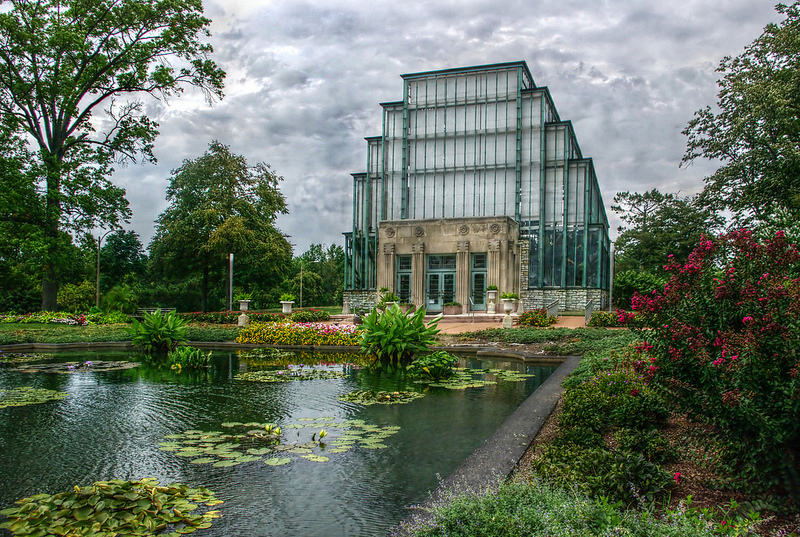 Attractions on the "'HIDDEN' Forest Park Tour" include: The Jewel Box Greenhouse, The Muny outdoor theater, the Nathan Frank Bandstand, Saint Louis Science Center and James S. McDonnell Planetarium, The St. Louis Zoo, Animals Always, Steinberg Ice Skating Rink, the bridge to Picnic Island, Jefferson Lake, The Old Victorian Foot Bridge and more. Forest Park also has a large network of trails throughout Kennedy Forest that is wonderful to experience during any season. We'll carve the best "HIDDEN" ones on this tour. The "'HIDDEN' Forest Park Tour" offers more free open riding with limited stops for photos and information. Your tour guide's goal will be to help you get the most out of this experience, all without ever having to touch your foot to the ground. More importantly, your whole experience will be completed without leaving your ecological footprint on this beautiful "Crown Jewel"!